AFUE (%) AFUE (Annual Fuel Utilization Efficiency) measures the efficiency of combustion equipment over the entire heating season, and is calculated by dividing the amount of energy that is actually heating your home by the total energy contained in the fuel used by the boiler/furnace. Modulating/Staging Stages are unique speeds or levels that equipment can operate at. More stages allow for better fine-tuned control of output, which improves comfort and efficiency. Modulating equipment can operate across a range of levels, giving the highest level of fine-tuned control. 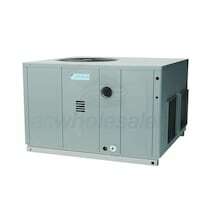 AC Wholesalers offers a huge selection of 80000 BTU Gas Electric Package Units online at wholesale prices. 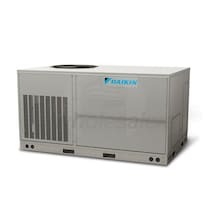 Find the best 80000 BTU Furnace And AC Package Unit deals that fit your budget by comparing our full range of 80000 BTU Gas Electric Package Unit models, specs, and cost. Read customer and experts ratings on 80000 BTU Gas Electric Packaged Units to find out what other customer have to say about our products and services. 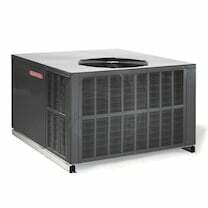 Our in-house 80000 BTU Gas Electric Packaged Unit experts are here to help you purchase a 80000 BTU Furnace And Air Conditioner Package Unit at the lowest price possible, with free shipping available on all orders over $199. 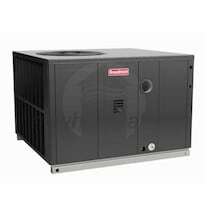 For your 80000 BTU Gas Electric Package Unit installation needs we offer a full network of preferred installers.